Over the last 40 years, the game of basketball has progressed yet shooting percentages seem to stay the same. In fact, the National Basketball Association’s shooting percentage has stayed level around 74% since 1958. St. Vincent’s Sports Performance is hoping to change that. Based out of Indianapolis, Indiana, St. Vincent’s Sports Performance provides performance training, psychology, medicine, and nutrition to athletes ranging from Middle Schoolers to Professional Athletes. St. Vincent’s is aiming to improve athletic performance by implementing some of the newest basketball technology into their training regimen called Noah’s Arc. 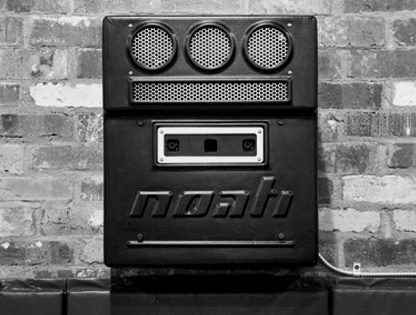 Noah’s Arc is a device that gives players immediate feedback regarding the player’s shooting angle and distance that the ball enters the hoop. Noah’s Arc allows the players to then correct their shot and build muscle memory, improving the make percentage.